We’ve all been there. As soon as the alarm goes off, our first instinct isn’t to get up and start our day. Rather, more times than necessary, our first instinct is to reach out and hit the snooze button just so we can get a few minutes of extra sleep. Unfortunately, doing so may actually be quite detrimental to human health. 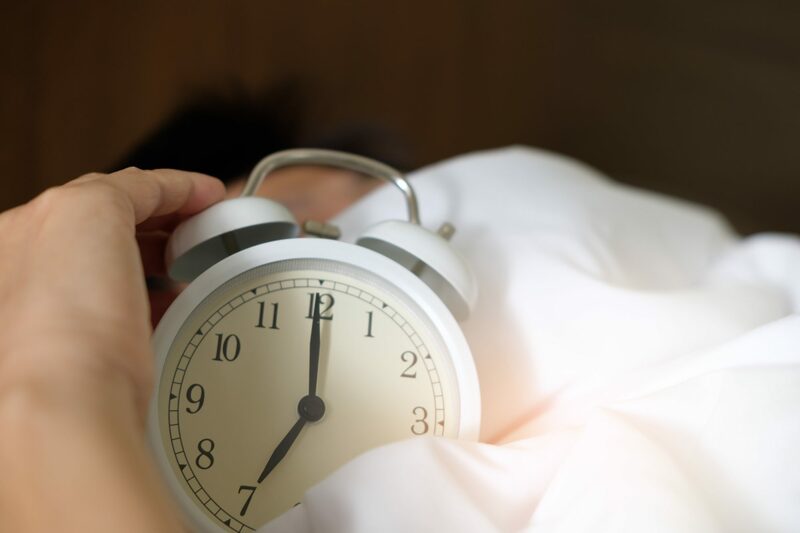 In fact, a sleep wellness company, Eve Sleep, published an open letter to Apple – addressing chief executive Tim Cook – urging them to scrap the snooze button from their next iOS update. Why you should never hit the snooze button. He went on to add that this could also affect cardiovascular health. “When your alarm sounds in the morning, you are torn out of restful sleep. This shock quickly engages your sympathetic nervous system, the fight or flight branch of your autonomic nervous system”. In using the snooze button, you are effectively causing a fight or flight response in the body. This response actually increases both your blood pressure and heartbeat. High blood pressure and heartbeat are both contributing factors to cardiovascular disease – the number one cause of mortality worldwide (1). Additionally, hitting snooze may also encourage the release of an excessive amount of cortisol. Cortisol is known as the stress hormone and it helps to regulate blood sugar, metabolism and inflammation. Additionally, high levels of cortisol can also increase the risk for high blood pressure and loss of cognitive function. Should the snooze button be removed? As troubling as the effects of snoozing may sound, sleep expert Neil Stanley does not believe they should be banned. 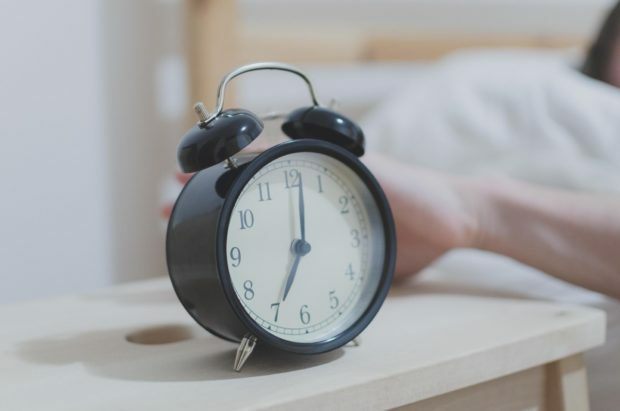 Also, if you’re continuously snoozing your alarm, you might want to evaluate your sleeping habits as it is either an indicator of low sleep quality or a possible sleep disorder. Perhaps the reason you’re always hitting the snooze button is that you’re simply not a morning person. Thankfully, there are ways in which you can make your mornings much more bearable – so much so that you’ll even begin to look forward to them. Here are two of our top tips for becoming a morning person. Get quality sleep: Poor sleep quality can affect your cardiovascular, digestive and cognitive health. Therefore, it is important to always get quality sleep. This can be done by going to bed early and consuming foods that can improve sleep quality. Find out more about those foods here. Make your bedroom more welcoming: Be it shutting out all lights (blue light included) or littering your bedroom with sleep-inducing plants, making your bedroom the perfect sleep environment will help ensure the quality of your sleep which then reduces the need for a snooze button.